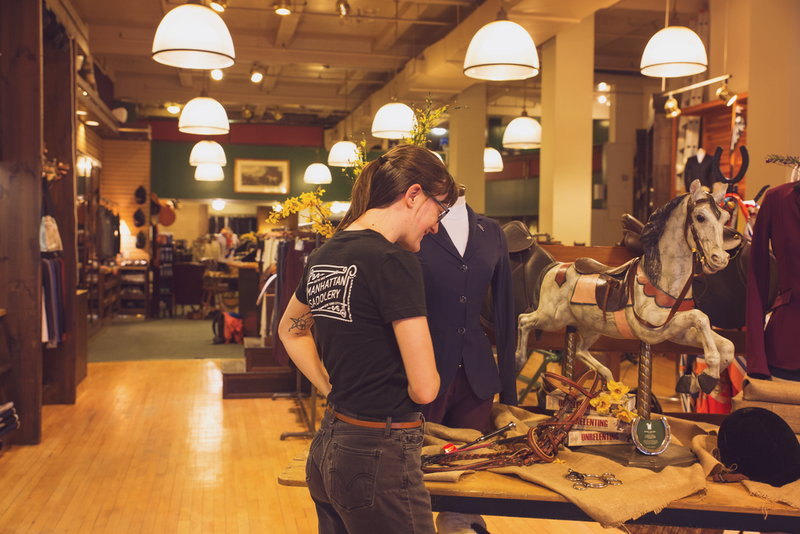 Manhattan Saddlery is NYC’s last-remaining equestrian tack shop. 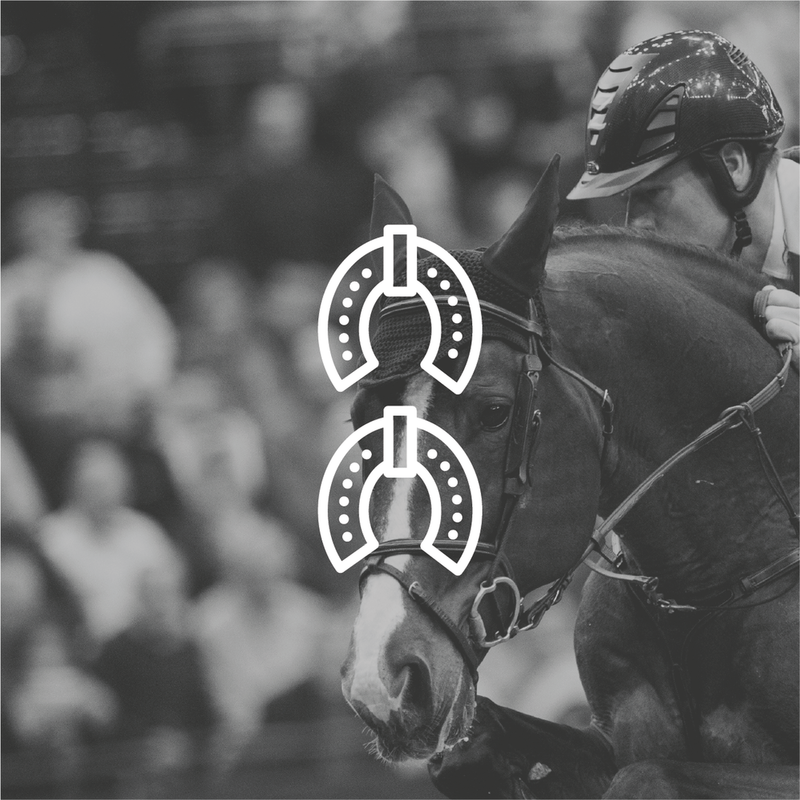 Founded as Miller Harness Company in 1912, the store needed its branding to better represent its history and legacy. 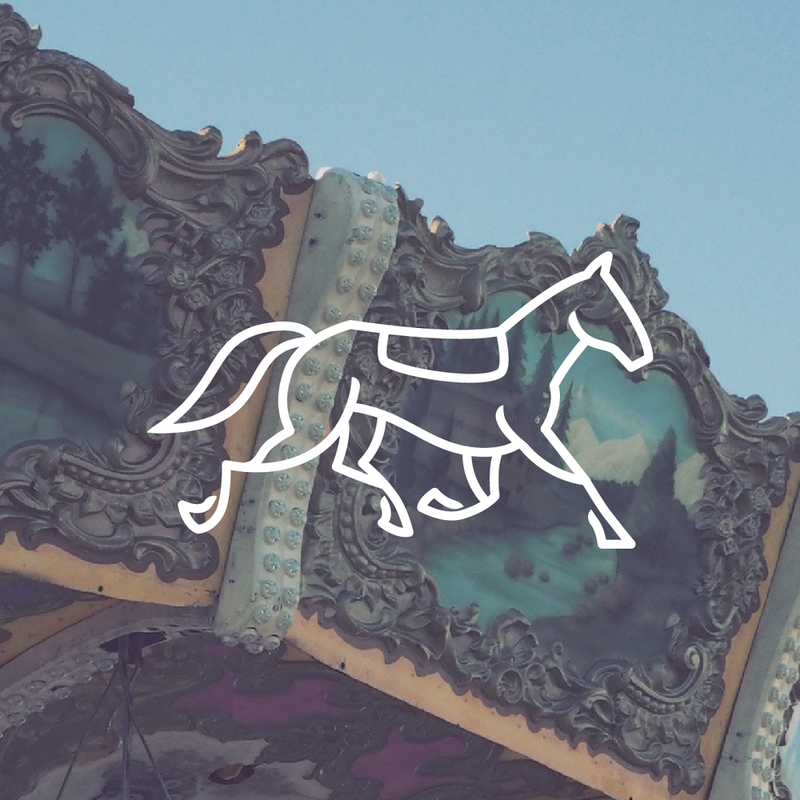 The interior of the store is a warm, magical space decorated with vintage carousel horses, jockey figurines, and Miller’s signage. 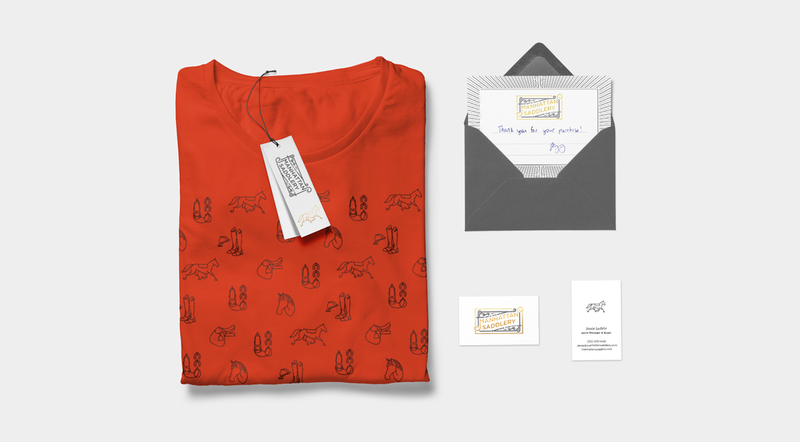 To embody the nostalgic whimsy of the physical store, the logo uses art nouveau line work. A set of icons creates a system the store can use to identify different product lines.